Gambian President Yahya Jammeh has declared a 90-day state of emergency in the West African country, just two days before he is due to be replaced. 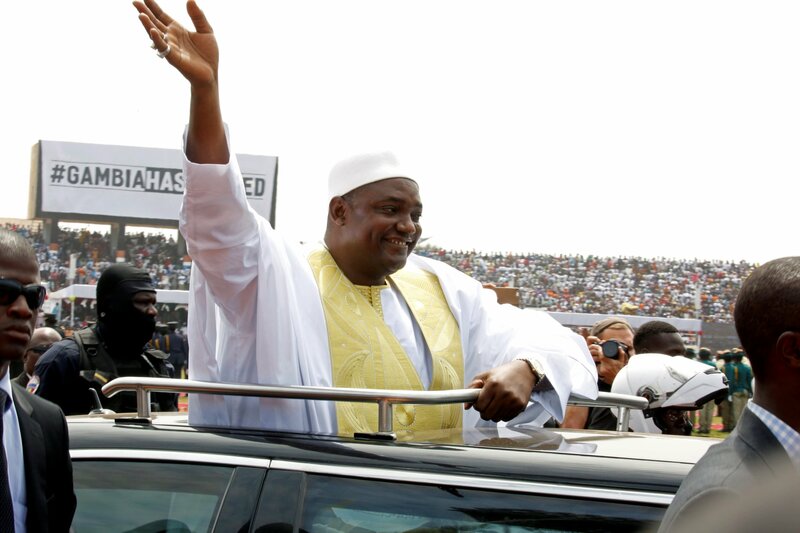 Jammeh made the announcement on state television Tuesday, the BBC reported. The state of emergency is effective immediately and will last until April 17. 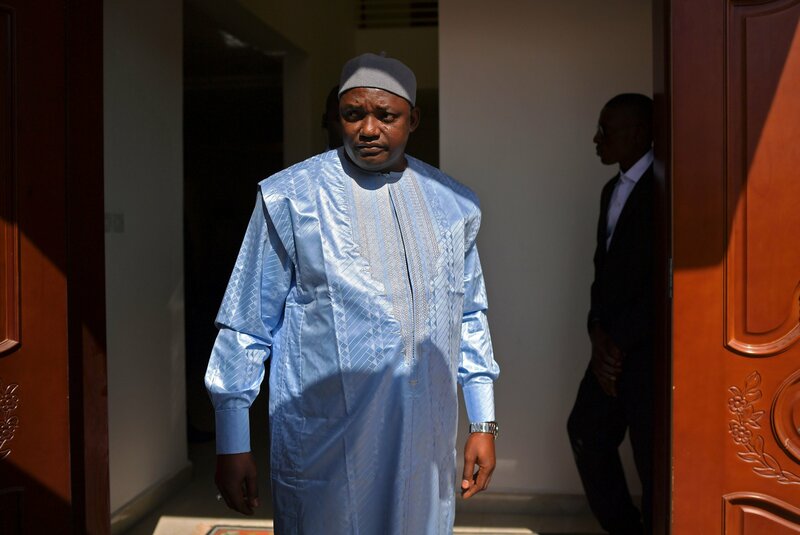 The former army officer, who has ruled Gambia since 1994, lost an election to political unknown Adama Barrow in December 2016. 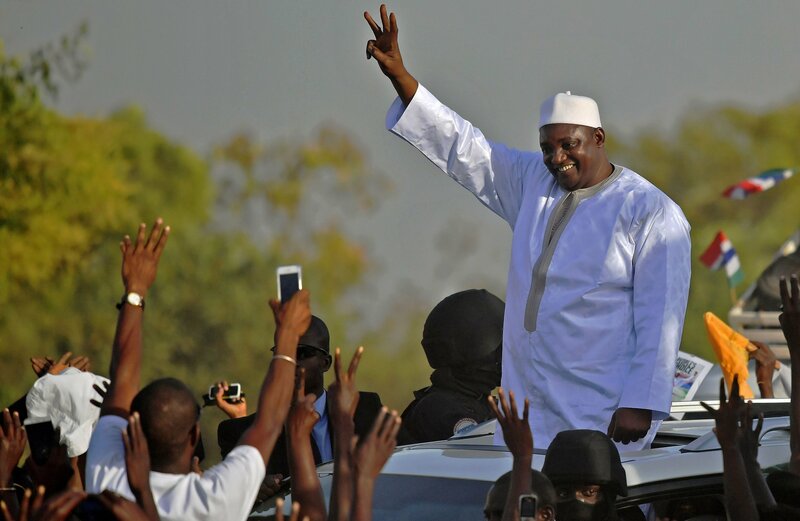 After initially accepting the result, Jammeh later rejected the defeat and filed an appeal against it at Gambia’s Supreme Court, which has not sat in over a year. West African heads of state and regional body the Economic Community of West African States (ECOWAS) have urged Jammeh to step down. 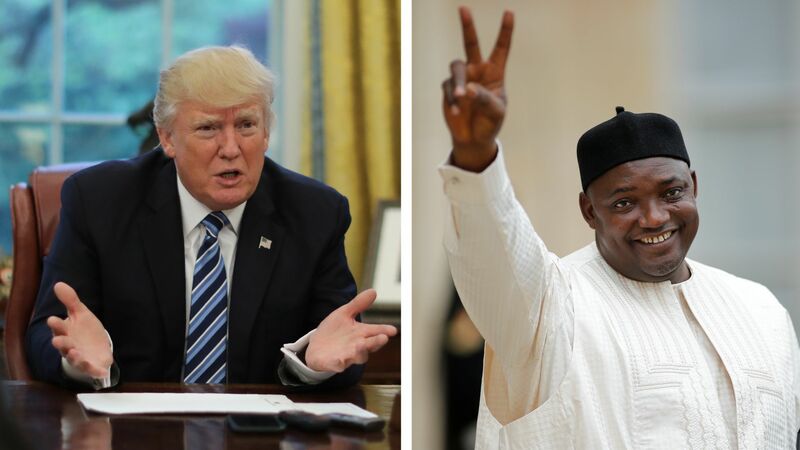 ECOWAS has threatened military intervention to remove Jammeh and Nigeria reportedly deployed a military warship to Gambia on Tuesday in a show of force, according to the BBC. 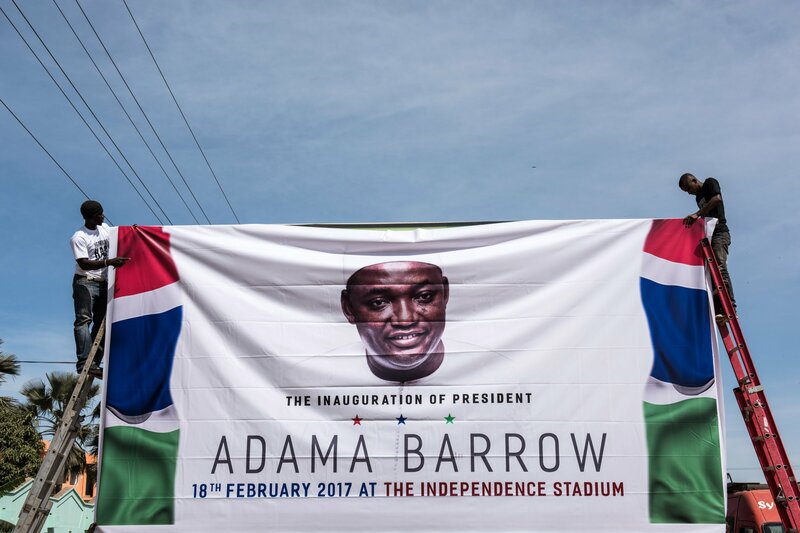 Barrow’s camp has said that the inauguration will go ahead as planned, and the president-elect told Newsweek in December 2016 that he would not prosecute Jammeh for alleged human rights abuses committed during his rule. The outgoing president has been hit by a spate of resignations, with at least six ministers resigning in the past week. 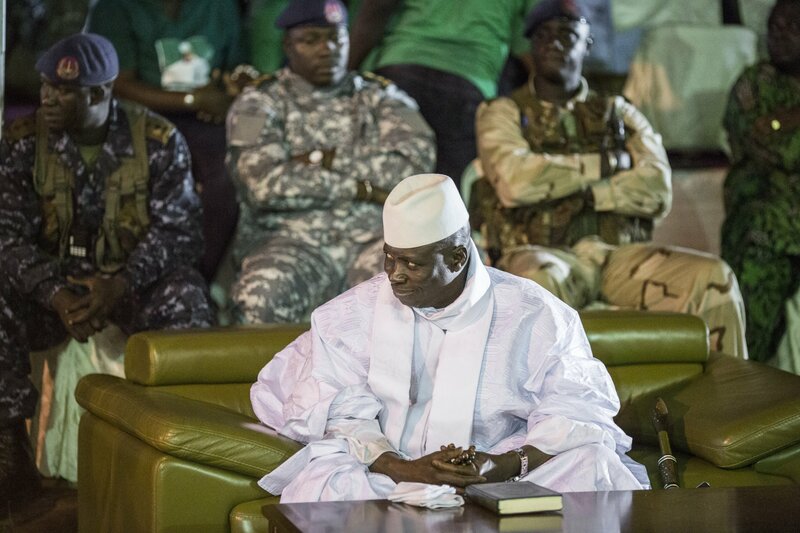 But Jammeh retains the loyalty of the country’s military: the head of Gambia’s army, General Ousman Badjie, pledged his loyalty to the president earlier in January.